This activity is made possible by the voters of Minnesota through a grant from the Southeastern Minnesota Arts Council thanks to legislative appropriation from the arts and cultural heritage fund. 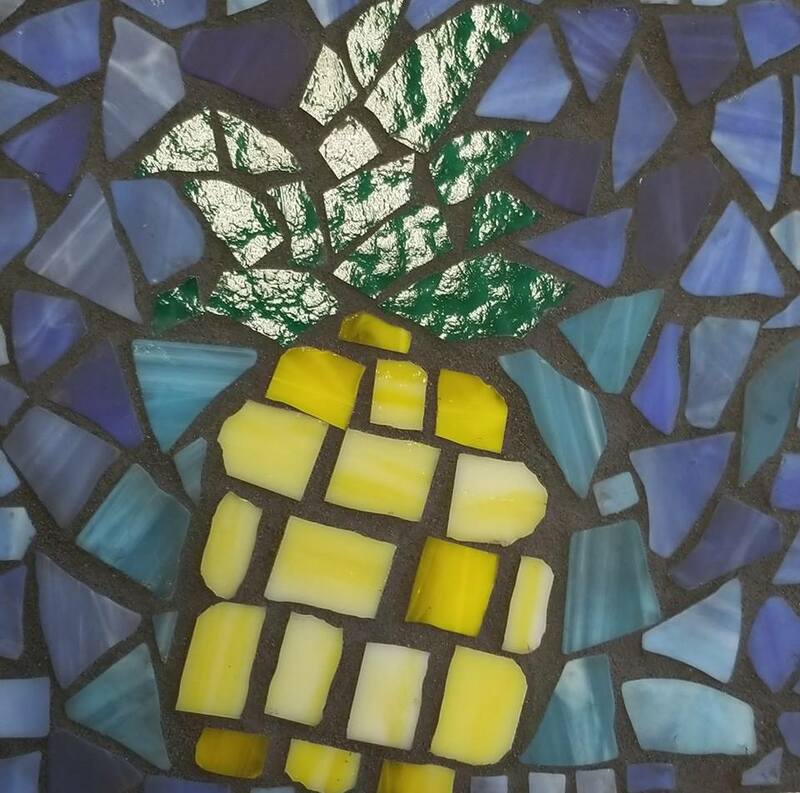 In June and July, kids ages 8-11 will create mosaic stepping stones. Each student should bring materials such as buttons, shells, small stones, non-sharp glass or metals to class to use in their design. The students will be provided with a dust mask, rubbler gloves and safety glasses and the cement and other materials to create their stepping stone. Nancy Zimmerman, a recognized Lake City artist, will be the teacher of this class. 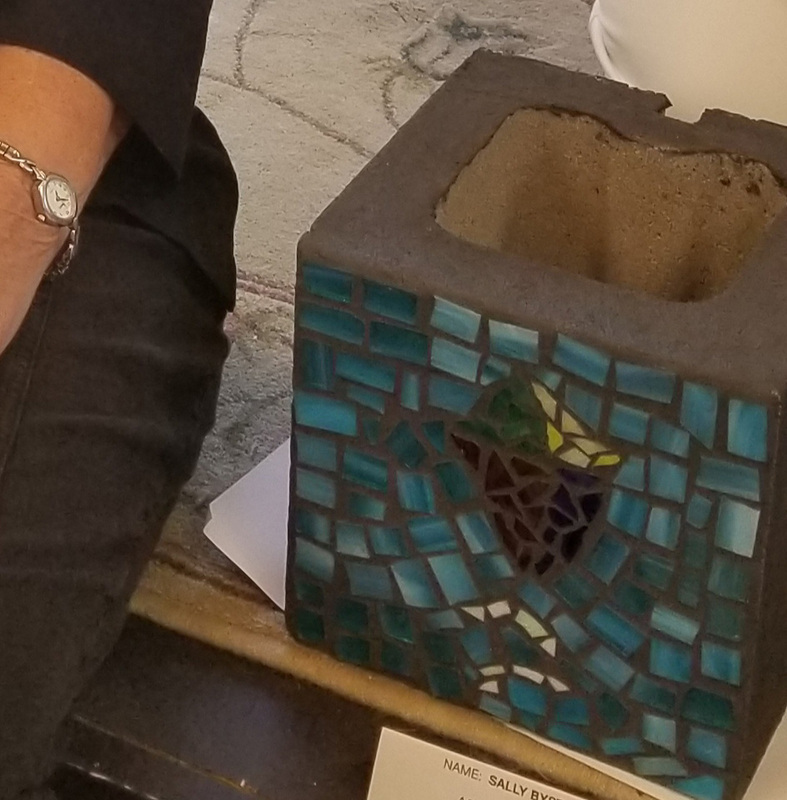 For students ages 12-18, kids in this class will use a portion of a cement block to create a mosaic planter. We will provide glass to use in their designs and all other materials for the project. Each student will also be provided with a dust mask, rubber gloves, safety glasses and mosaic cutters. Nancy Zimmerman, a recognized Lake City artist, will be the teacher of this class. Students can pick up their completed projects on Friday, July 13.